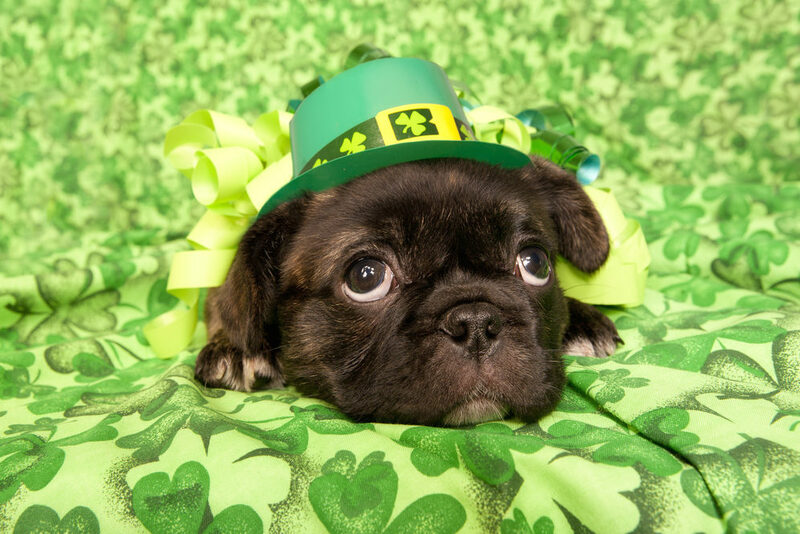 St. Patrick’s Day is known for a day of celebration, drinking pints of green beer and festive parades. Don’t let it also be a day of broken phones. Asurion typically sees about an 8% increase in claims filed for lost, stolen or damaged phones on St. Patrick’s Day. Irish or not, there are still some unlucky people who will have their phone lost, stolen or damaged during today’s celebrations. With the average smartphone costing well over $500 out of contract, that phone is worth more than a pot of gold! Protect your device, and leave luck to everyone else.